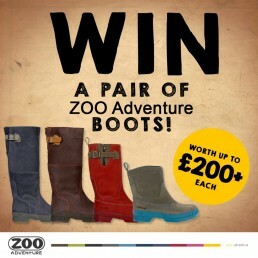 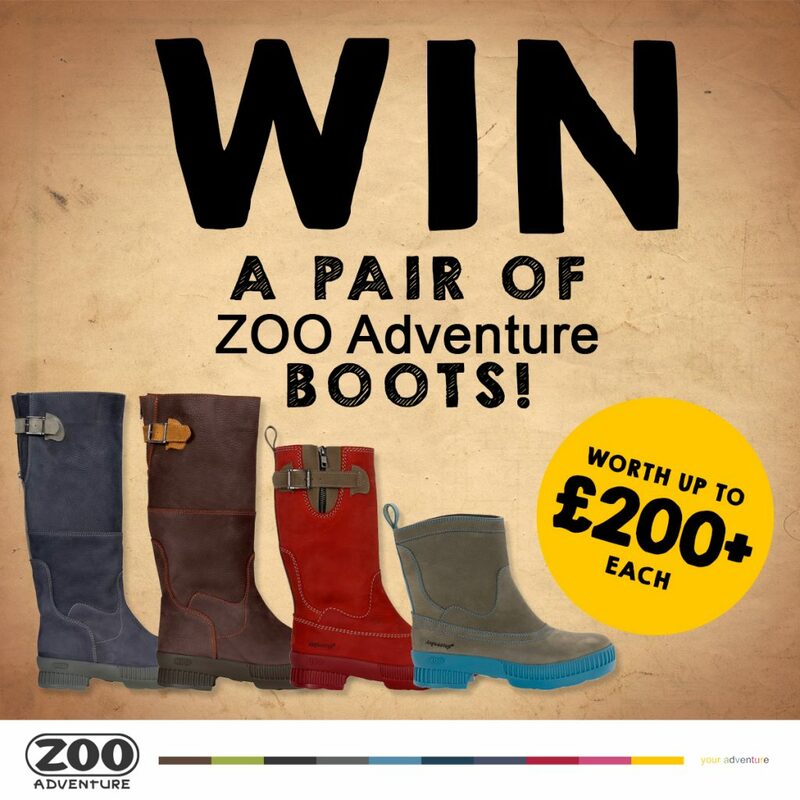 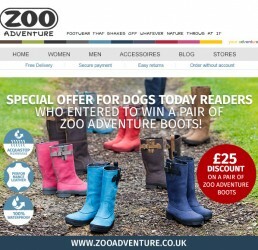 We created and hosted the competition page for Zoo Adventure’s £250 boot give away. This was a sweepstake style competition with a single question entry which yielded a successful entry rate. 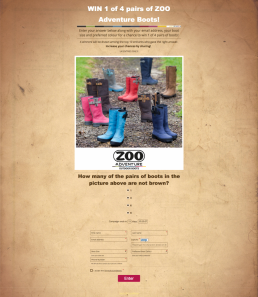 In addition we promoted the competition via our various social media channels. With the data collected we sent a follow up email to the unsuccessful entries with a special offer provided by Zoo Adventure, further driving sales.